in one travel segment, instead of becoming a "jack of all trades"
service for those who are planning their cruise. straightforward and intuitive manner. We couldn't find that website and we built Cayole.com. By the way, here are some of the popular cruise searches that our clients do. Here are some additional cruise pages. 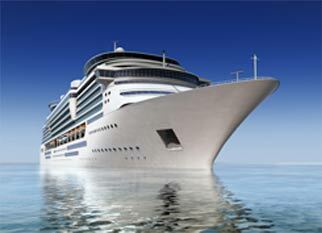 We also collect and save historical monthly cruise prices.